Marlin is not always the first custom wire basket manufacturer that automotive companies turn to when they need custom wire baskets. In many cases, Marlin is called in when another basket manufacturer fails to meet their client’s expectations. 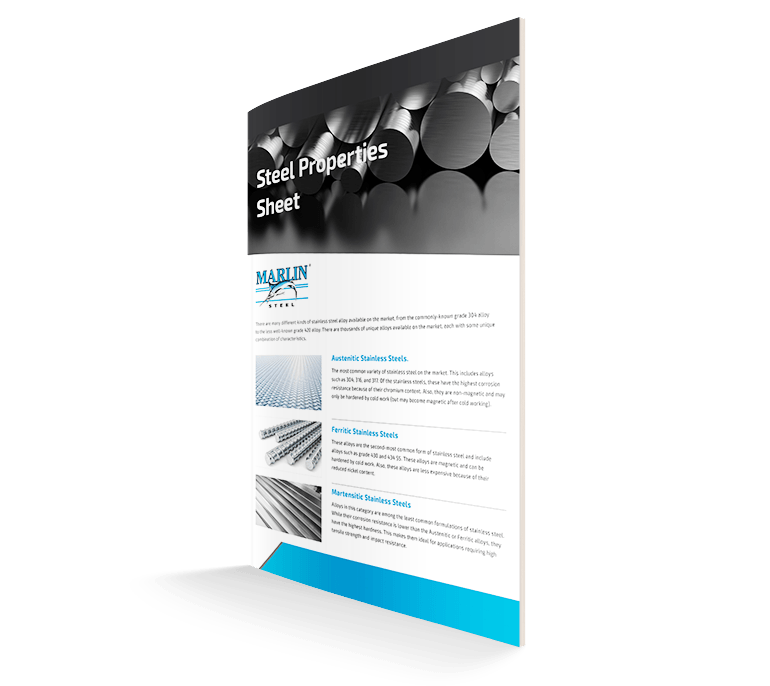 Recently, an automotive parts manufacturer contacted Marlin after buying from a low bidder a set of automotive parts washing and drying baskets. While the other baskets were cheap, they also were far too fragile to safely carry the automotive company’s parts through the drying oven after washing. These poorly-designed automotive baskets were so prone to failure that they ended up damaging the manufacturer’s parts and causing production delays. So, the company threw out their old baskets entirely and reached out to Marlin to replace them with better custom wire baskets that could meet their needs. Any secondary processes the baskets would hold the parts through. It’s important to know these factors before designing the basket—otherwise, the end result will not be properly optimized for the customer’s needs. By taking into account all of these factors, Marlin’s engineering team was able to perfect the custom wire basket design to ensure optimal drying performance. The client’s needs were relatively simple—they needed to minimize contact between their parts and the basket while maximizing air flow to ensure fast and thorough drying. To accommodate this, Marlin’s engineers made a custom wire basket that had elevated bars running the length of the basket. These bars would keep the parts from touching the bottom of the basket, which was made of laser-cut sheet metal that had large square holes. Supplementing the raised bars was a set of sheet metal dividers that ran the width of the basket. These dividers would keep parts from sliding into one another and from turning at an angle that would let them fall through the bottom of the basket—which was necessary considering the size of the openings at the bottom. Using grade 304 stainless steel for the wires and the sheet metal would provide more than enough corrosion resistance and tensile strength to survive exposure to chemical runoff from the client’s cleaning process and the temperatures of the oven drying process, even when at the maximum load weight. Because metals lose strength as they get hotter, baskets for oven drying processes need to have tensile strength well above what weight consideration alone would indicate. Once the design was completed (and it passed a virtual physics simulation), it was passed to the manufacturing team for assembly. Trumpf laser cutters were used to make smooth and consistent holes in sheet metal for the bottom as well as the strips of sheet metal needed for the dividers. An Ultimat UMW-100 machine created the square frame wires by simultaneously bending the steel wires and welding the ends together for a strong (and consistent) frame. An MFDC (Medium-Frequency Direct Current) welder was used to weld the frame, cross wires, and sheet metal base together securely. This welder’s fast weld speed helped to minimize distortion and weld spatter. Because each machine could work for hours on end without needing rest, Marlin’s manufacturing team was able to complete the customer’s custom wire baskets in just a few days. Combined with domestic US shipping speeds, Marlin was able to deliver the baskets on a tight timeline. Additionally, thanks to the consistency of manufacturing automation, each custom wire basket was able to meet extraordinarily tight parts tolerances. The end result was that the automotive manufacturer was able to get a set of custom wire baskets that were better able to meet their needs in just a couple of weeks. Need a custom wire basket ASAP? 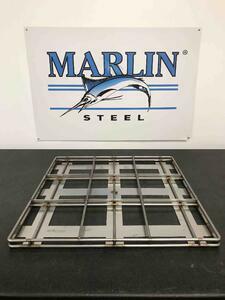 Reach out to the experts of delivering “Quality, Engineered Quick®” at Marlin Steel today.